CHARLOTTE, North Carolina (WTVD) -- Police in Charlotte have charged a former teacher at a preschool with six counts of indecent liberties with a child in connection with a pair of incidents. 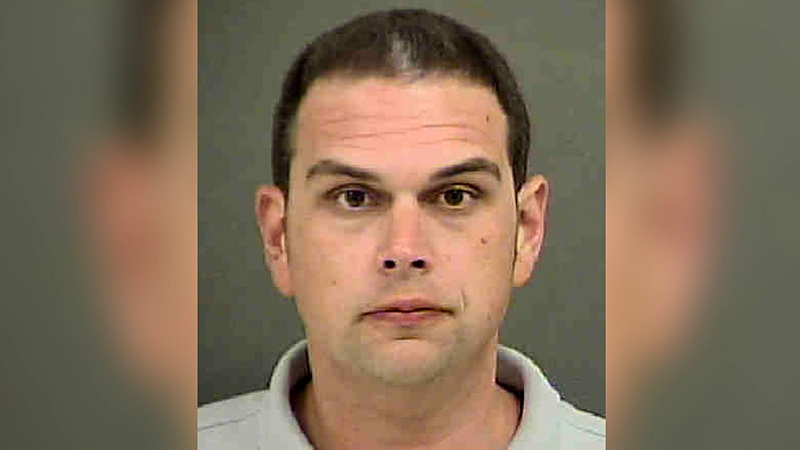 The Charlotte-Mecklenburg Police Department said in a statement Monday that its Crimes Against Children Unit was notified on March 7 of a forcible fondling incident at the Primrose School of Ballantyne involving an 8-year-old boy. During the investigation, detectives learned that a 7-year-old boy was also fondled at the school. Both incidents occurred while 35-year-old Joseph Starnes was a teacher at the school. Starnes was arrested on March 10. He's being held in the Mecklenburg County jail under $180,000 bond. It's not known if he has an attorney. "Obviously shocking," Bryan Hartley, whose child attends the private preschool and day care, told ABC affiliate WSOC. "It's a horrible thing to have to deal with." Police said Starnes forcibly fondled kids on school property at least six times. Detectives said the investigation started March 7, after an 8-year-old boy told his parents on the ride home from day care that Starnes had inappropriately touched him. "It's one of those things, it's terrifying, but it's something you feel like could really happen anywhere," Hartley said.